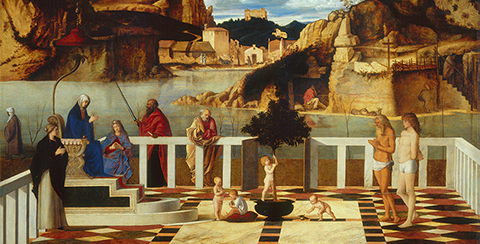 Nick is co-founder of Arcadia Education for Art History established in 2014. He is also Head of History of Art at Cheltenham College, where he has taught Art, History of Art, Architecture, English, Classical Civilisation, Music, Theology, Philosophy & Ethics. He lectures at Marlborough College Summer School, The Arts Society, The Lansdowne Club and Soho House and runs courses regularly at Barnsley House. The company has recently been featured in The World of Interiors and Perspectives magazines. 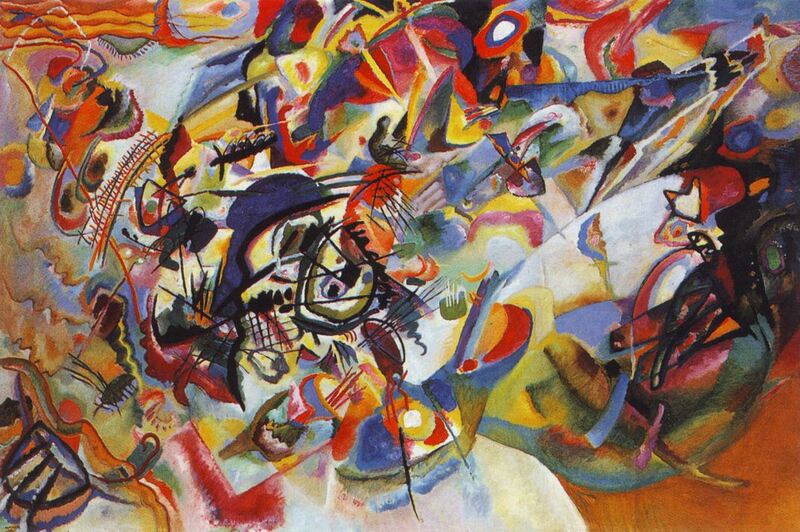 Nick Nelson’s Masters in the History of Art: ‘Synaesthesia, Harmony and Discord in the Work of Wassily Kandinsky & Arnold Schoenberg 1909-1914?. With a background in music, Nick enjoys exploring co-curricular links between Art and Music, so his Masters on ‘Harmony & Discord: Kandinsky & Music’ explored the synaesthetic and abstract in Kandinsky and Schoenberg between 1909 and 1914. 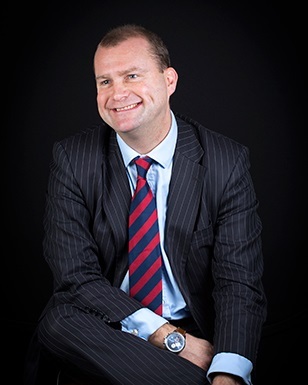 Stephen is an internationally renowned heart surgeon, based in Oxfordshire, and has performed over 11,000 operations. He is also seen as an innovative pioneer, who has helped to develop and refine the use of heart pumps, artificial hearts and circulatory support technology to drive blood around the body. He would like these deployed more widely and not just as a temporary measure prior to a transplant. In total, about 200 transplants a year in the UK are funded by the NHS, but less so this “bridge to life” approach. As a result, Stephen believes about 12,000 people a year die unnecessarily. 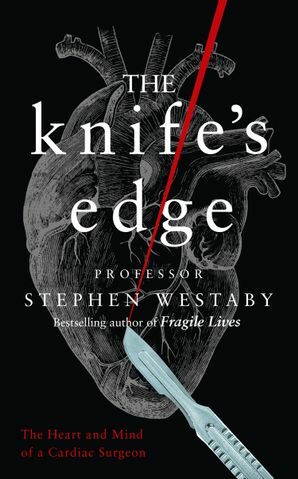 Stephen's latest book, called The Knife's Edge - the Heart and Mind of a Cardiac Surgeon , just published, explores the mind-set of a heart surgeon. Although Stephen was born with the required coordination to be a top-class surgeon, it was a head injury sustained during university that, ironically, helped give him the extra manual qualities to be an exceptional heart surgeon. His career, spanning thirty-five years, has been characterised by fearlessness - as thousands of patients put their lives in his hands. For heart surgeons, the inevitable cost of failure is death and, in The Knife’s Edge, Stephen reflects on the unique mindset of those who are drawn to this exhilarating - and often tragic - profession. Pioneers grasped opportunities and took chances to drive innovation and save lives and, like those before him, Stephen has never drawn the line in his search for a lifetime solution to problems of the heart and his determination is unerring. Stephen was raised on a council estate in Scunthorpe, Lincolnshire. 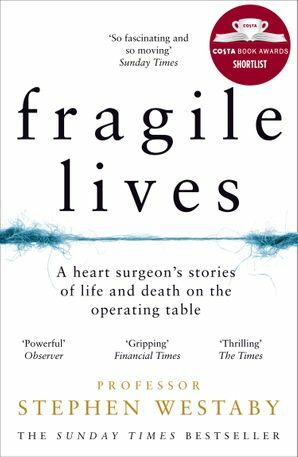 In his previous best-selling book, called, Fragile Lives, A Heart Surgeon’s Stories of Life and Death on the Operating Table, published in 2017, he says inspiration for his career partly came from watching the BBC medical documentary Your Life In Their Hands on the family's black and white television, as well as the harrowing first-hand perspective he had of his grandfather's deteriorating and subsequently fatal heart failure. 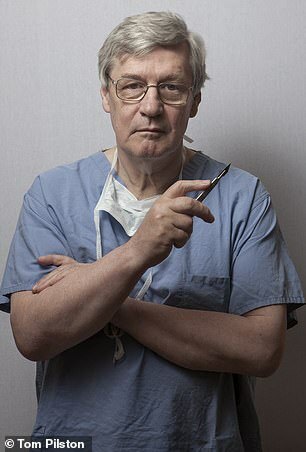 Stephen went to Charing Cross Hospital Medical School, in London, and says he has never claimed to be a straight-A student - and attributes his success in surgery primarily to that exceptional dexterity, ambidexterity and ability to draw – traits he claims to have had from an early age. Fragile Lives, was shortlisted for one of the categories in the 2017 Costa Book Awards - and also won the 2017 BMA president's choice award.